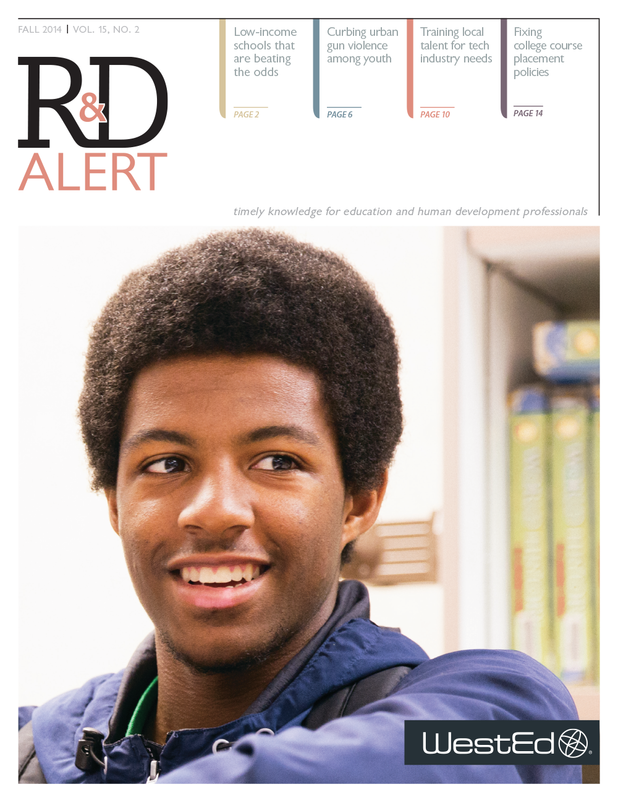 This thrice-yearly publication covers issues affecting schools and communities nationwide. 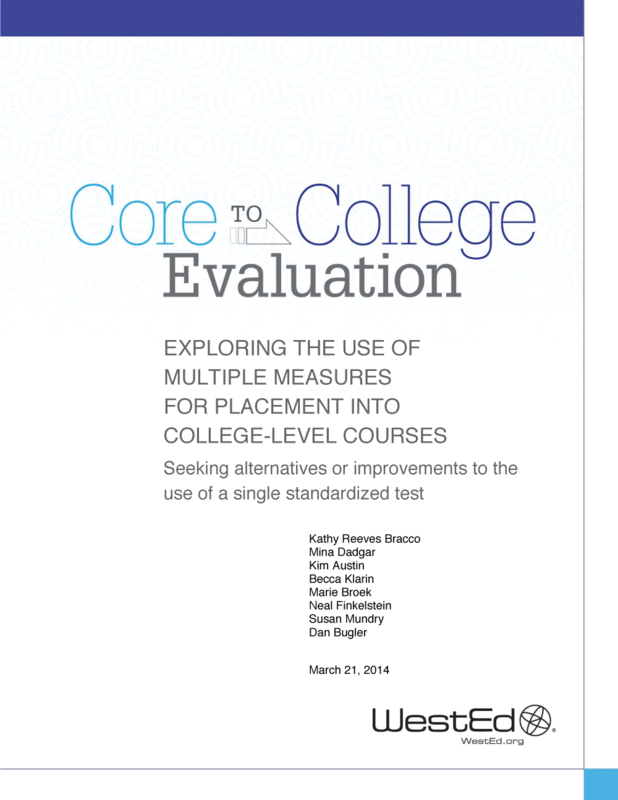 Using multiple measures to place students into college-level courses increases placement accuracy and may better support the transition from high school to entry-level, credit-bearing college coursework. 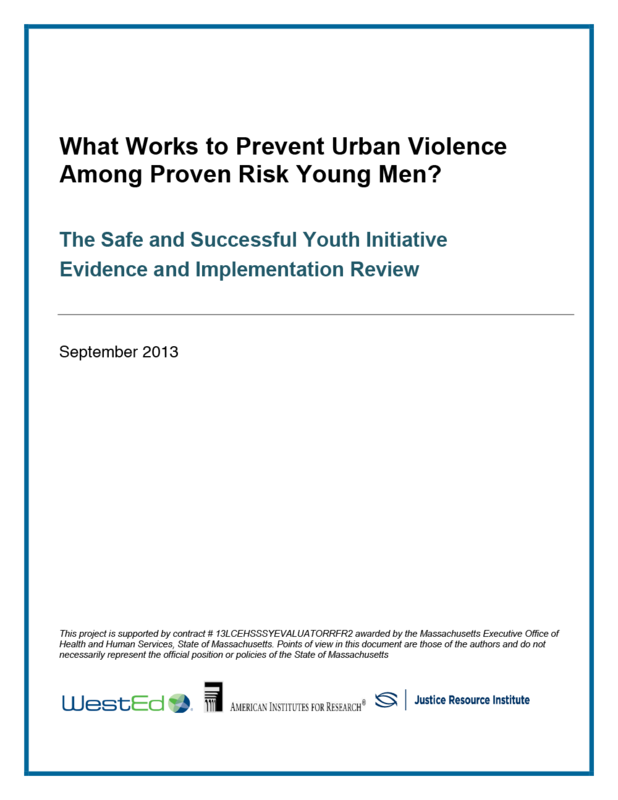 This report explores the use of multiple measures in seven states. 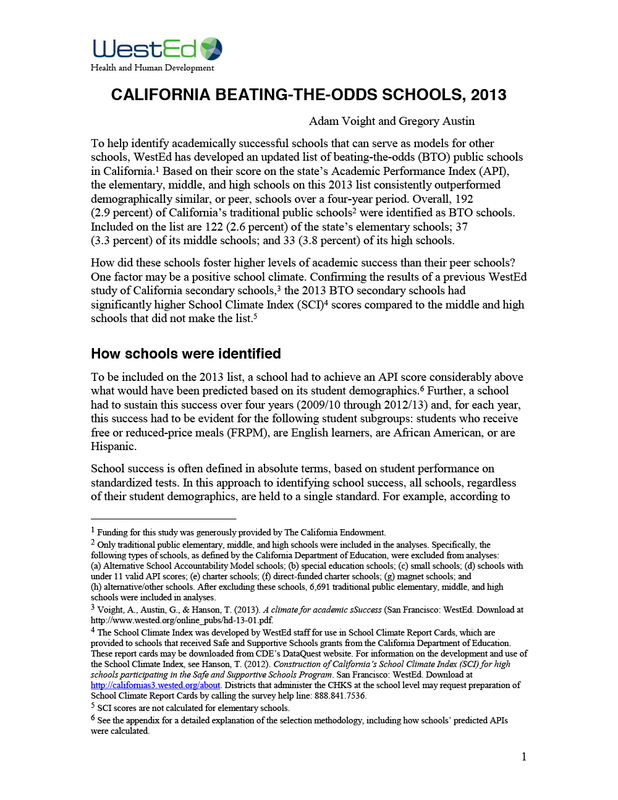 School Climate and CultureWestEd helps our partners use school-climate data to implement evidence-based practices that lead to schoolwide climate and culture conducive to improved student outcomes. Workforce Development Services: Facilitating Innovation and ImprovementReceive customized technical assistance and evaluation services in secondary and postsecondary education and public workforce systems.